British Columbia is a go-to destination for many movie producers. Scores of blockbuster hits have set up their stages in B.C.’s picturesque scenery. Vancouver, in particular, is a popular destination and has certainly earned the nickname “Hollywood North”. 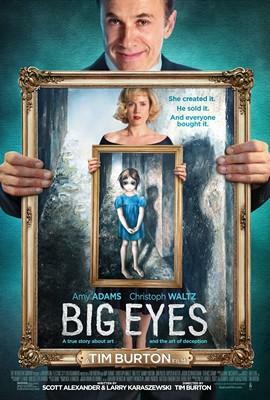 About the movie: Based on the true story of Walter Keane, who achieved fame and fortune with his paintings of saucer-eyed children. However, the paintings were really done by Walter’s wife, Margaret, and the truth came out during their divorce. Where in BC it was filmed: A lot of the filming for this movie occurred in Vancouver, in such places as Stanley Park, The Penthouse Night Club, Gastown and the Vancouver Art Gallery. 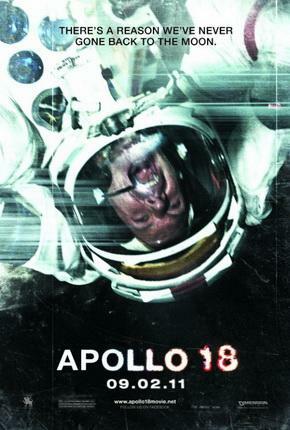 About the movie: The story of a secret lunar voyage that ended badly. Where in BC it was filmed: This film was shot in Vancouver. 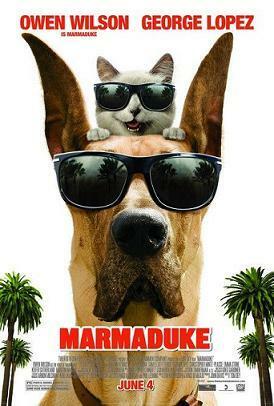 About the movie: A movie about the life and times of a loveable Great Dane as he and his family adjust to a new life in California. Where in BC it was filmed: In addition to filming on location in California, many scenes were also shot in Vancouver, specifically Vancouver Technical Secondary School. 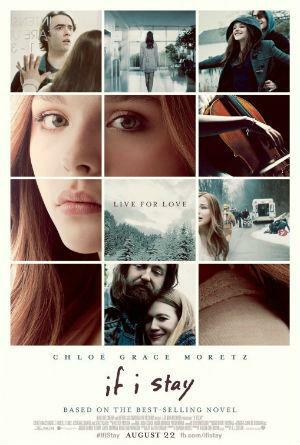 About the movie: After a tragic car crash, Mia, a talented young musician, hangs between life and death and she must decide if her future is worth living, and fighting, for. Where in BC it was filmed: Scenes from this movie were shot in Vancouver, Coquitlam and the Chan Centre for the Performing Arts at the University of British Columbia. 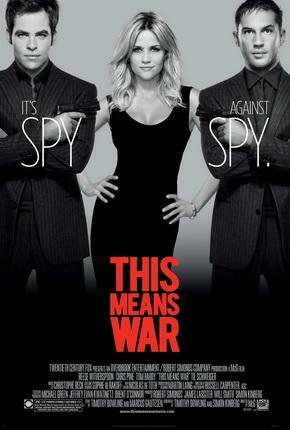 About the movie: Two elite CIA agents fight for the love of the same woman. Where in BC it was filmed: Parts of this film were shot in downtown Vancouver, the Vancouver Public Library, The Blarney Stone and the Vancouver Art Gallery. 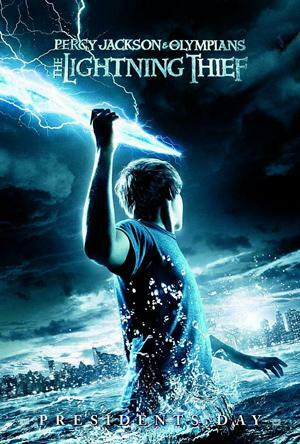 About the movie: Percy, the half-human son of Poseidon, must save Camp Half-Blood from a horde of mythical beasts. Where in BC it was filmed: Filming locations included the Pacific National Exhibition, the Vancouver Art Gallery, the city of Vancouver, Belcarra Regional Park and Burnaby. 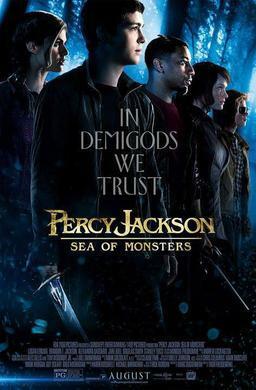 About the movie: Teenager Percy Jackson learns he is the son of Poseidon. At the training grounds for children of deities, Percy learns to harness his powers for a mission to save Earth from a feud brewing amongst the Olympians. Where in BC it was filmed: Parts of this film were shot in Vancouver, Mission and the Westin Bayshore Hotel in Vancouver. 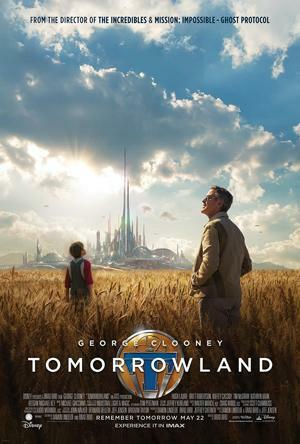 About the movie: Casey Newton discovers she can travel to the future city of Tomorrowland. Where in BC it was filmed: Filming for this futuristic Disney movie took place in eight BC cities: Enderby, Armstrong, Richmond, Surrey, Burnaby, Delta, Langley and Vancouver. 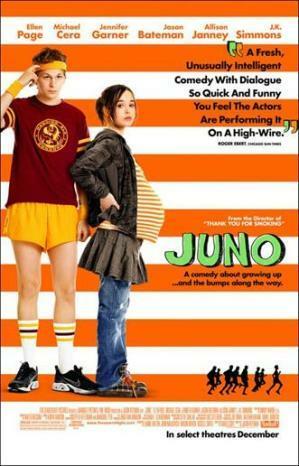 About the movie: When teenager Juno MacGuff learns she is pregnant, she chooses a failed rock star and his wife to be the adoptive parents. When the father-to-be starts to see Juno as more than the mother of his future child, it puts the adoption at risk. Where in BC it was filmed: The filming for this movie took place in several locations across BC, including the Hanna Medical Clinic in Burnaby, the Coquitlam Centre Mall, Eric Hamber Secondary School in Vancouver and the cities of Port Coquitlam, Vancouver, White Rock and Burnaby. About the movie: A sexual film based on the relationship between college student Anastasia Steele and prominent businessman Christian Grey. Where in BC it was filmed: Filming for this movie mostly took place in Vancouver, including scenes shot in Gastown, Vancouver’s Coal Harbour, Oceanic Plaza, the University of British Columbia and the Bentall Centre in downtown Vancouver. About the movie: While completing research in space, five scientists are exposed to a cosmic storm that gives them superpowers. Four of them use their powers for good, while the other vows revenge. Where in BC it was filmed: Filming locations for Fantastic Four included the Central City building in Surrey and the University of British Columbia’s downtown campus. About the movie: In the year 2035, highly intelligent robots plan to enslave the human race and Detective Del Spooner attempts to stop the madness, despite his tragic past with robots. 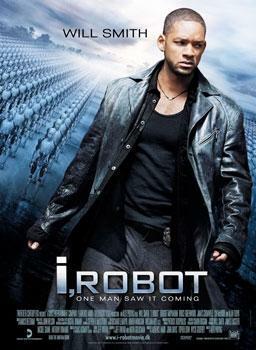 Where in BC it was filmed: Most of this futuristic movie was filmed and produced in Vancouver, with scenes also shot in New Westminster and Surrey. 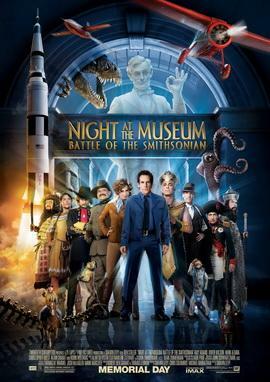 About the movie: In this sequel to Night At The Museum, former night guard Larry learns that many of his museum friends have been moved to the Smithsonian Institution and now four of them are planning a hostile takeover. Where in BC it was filmed: Although most of the movie was shot at the Smithsonian – the first time the museum has opened its doors to filming – many other scenes were shot in Vancouver and the in-studio work was completed at Mammoth Studios in Burnaby. 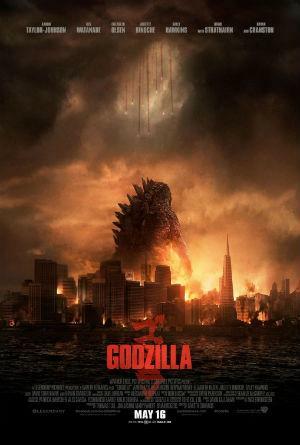 About the movie: Godzilla, King of the Monsters, rises up from the sea to do battle with creatures that are threatening humanity. Where in BC it was filmed: This hit includes scenes that were shot all over the Lower Mainland, as well as Nanaimo and New Westminster. 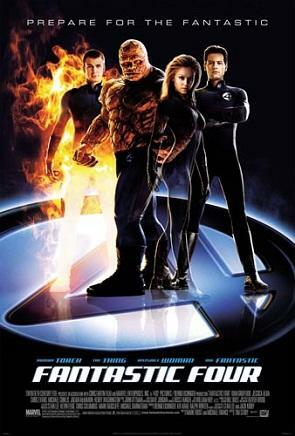 About the movie: When scientists discover a cure for mutation, mutants must decide if they want to become human or retain their unique powers and continue to be ostracized by the public. War and a clash of ideals rises between Charles Xavier and Magneto, as well as their followers. 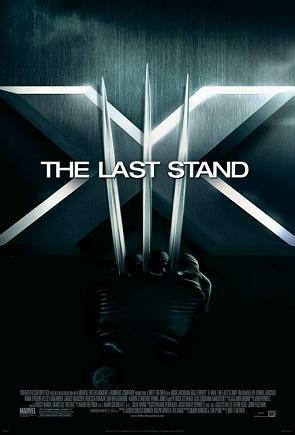 Where in BC it was filmed: As in the other X-Men movies, X-Men: The Last Stand was filmed mostly in BC, including Hatley Castle in Colwood, Tsawwassen, Golden Ears Provincial Park, the University of British Columbia, the Vancouver Art Gallery and the cities of Vancouver and Victoria. 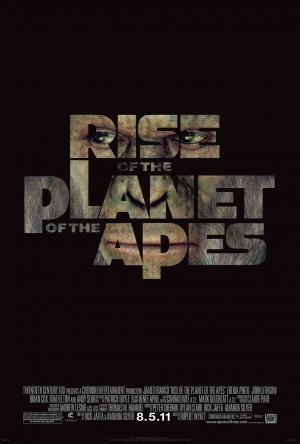 About the movie: An experimental drug for Alzheimer’s gives an infant chimp above-average intelligence. As he grows and continues to take the drug, his intelligence also grows and he becomes a threat to humans. Where in BC it was filmed: This blockbuster film was shot almost entirely in Vancouver, and a majority of the studio work was completed at Mammoth Studios in Burnaby. 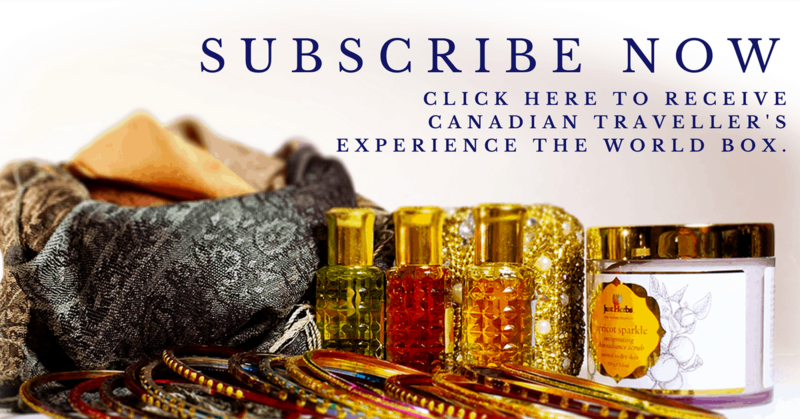 Specific locations include Robert Burnaby Park in East Burnaby and the Pacific National Exhibition Grounds in Vancouver. About the movie: With the looming destruction of the planet Krypton, Jor-El and his wife send their infant son to Earth in an effort to preserve their race. The spacecraft lands on the Kent farm, where a childless couple adopts the infant and they name him Clark. 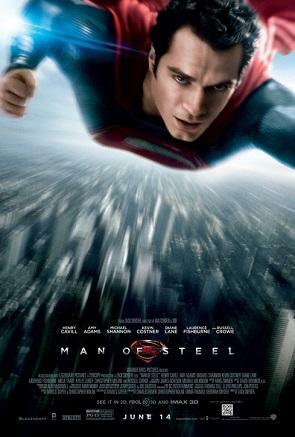 As he grows older, Clark begins to discover his unique powers and he works to save his loved ones from a threatening situation. Where in BC it was filmed: Although most of this film was shot in Vancouver, it can be hard to tell with all of the additional studio work and green screens used. 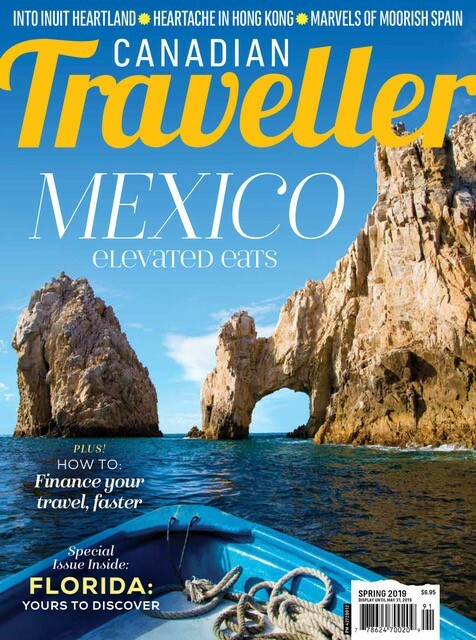 Other locations include Ucluelet, Nanaimo and Mount Seymour Park. 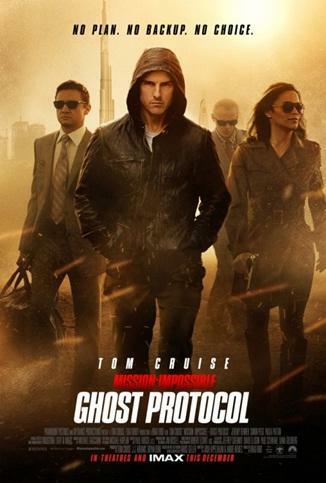 About the movie: Ethan Hunt and his team are blamed for a terrorist attack. Disavowed by the US government, the team is forced underground and must work to clear their name. Where in BC it was filmed: Vancouver doubled for many international cities in this film. 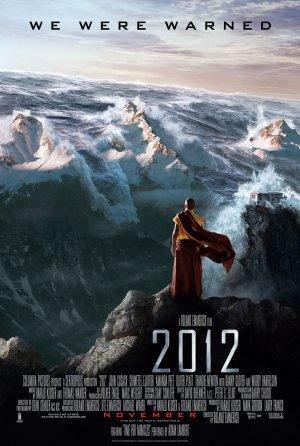 About the movie: The end of the world is approaching and world leaders are planning for the survival of a select few. Once the end begins, Jackson Curtis works to save his family. Where in BC it was filmed: Parts of this movie were filmed around Victoria. About the movie: In this final installment of the Twilight series, Bella wakes up as a vampire and she and Edward learn that their new daughter is truly special. Unfortunately, not everyone sees her uniqueness as a gift and the Cullens recruit friends from around the world to save her. 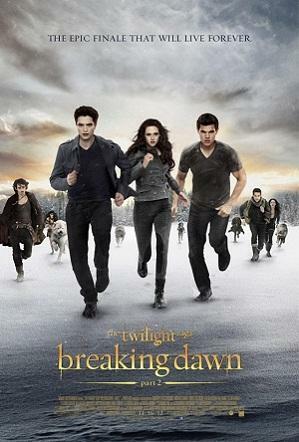 Where in BC it was filmed: All of the Twilight movies had scenes shot in BC – most of the forest scenes take place around Vancouver and Jacob Black’s house in set in Coquitlam. Did any of the movies on the list surprise you? Have you ever ran into a famous actor in British Columbia? Let us know - comment below or tweet us!